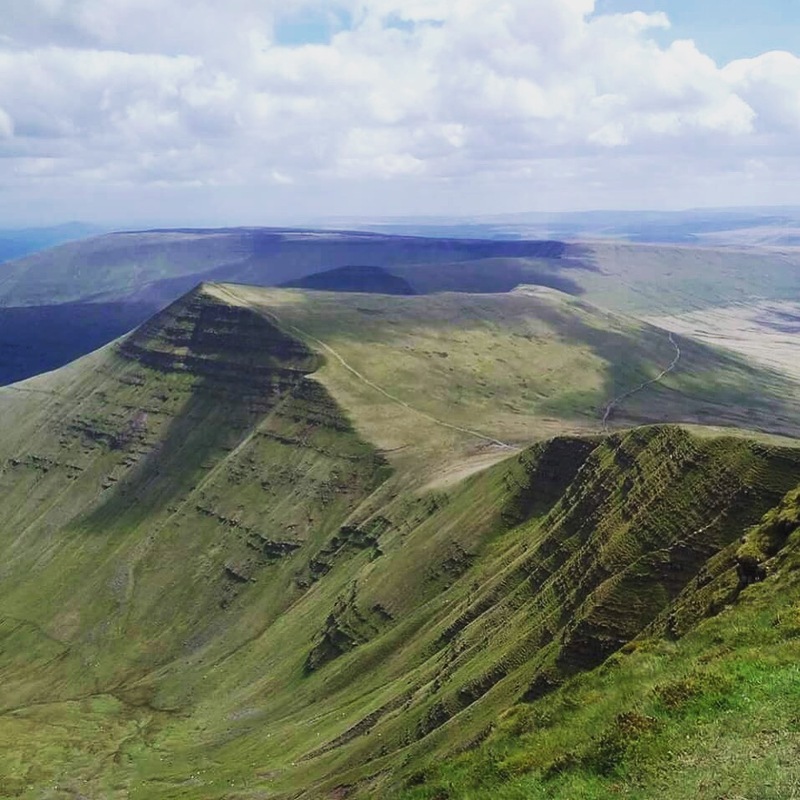 Hiking Pen y fan in the Brecon Beacons, Wales. The first meeting of members of our Everest Base Camp team. 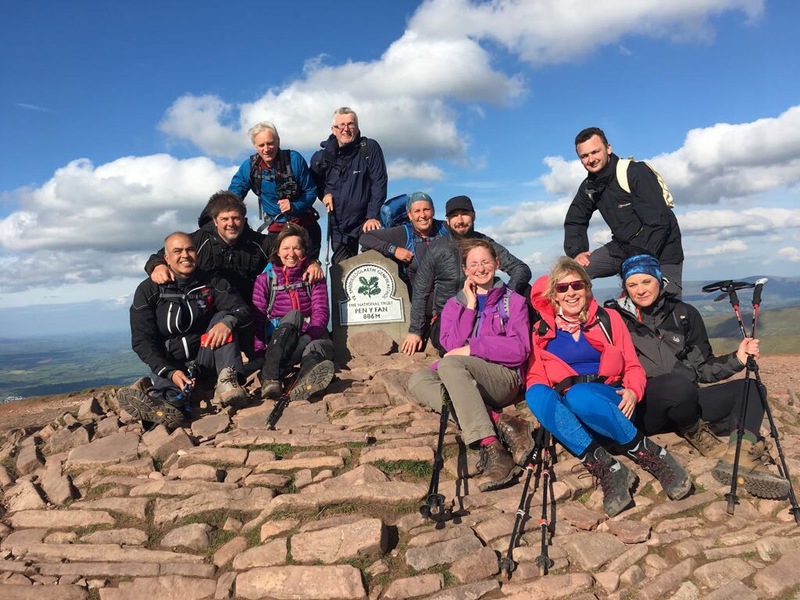 The hike was led by Mark Wood, our Base Camp expedition team leader and polar explorer. 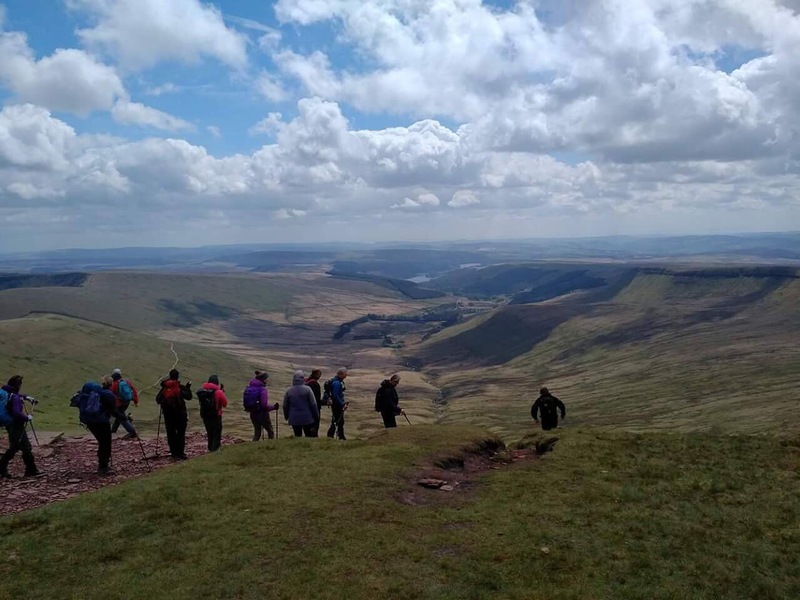 So it was that we set out on a grey rainy day in May to tackle the well trodden 24km trail reaching up and over Pen y fan, the highest point in the Welsh Brecon Beacons 886m above sea level. We grouped up in a small lay-by car park and were soon ready for the off. I enjoyed one of the largest breakfast baguettes I have ever encountered sold by the food trailer that was luckily open for business. The weather soon eased up and the way up went fairly smoothly. Lush green grass and hillocks flanked the path that rose steadily to the ridge that runs along continuing upwards to the summit. The view from the ridge is stunning and we were met by a welcome breeze that cooled the sweat on our bodies and blew away the cobwebs. After following the ridge along the top of the valley we soon reached the summit. After a few team photos we made our way down the other side, down Jacobs ladder, which is much steeper than the other side! After an exciting scramble we were making our way through the lush green valley. 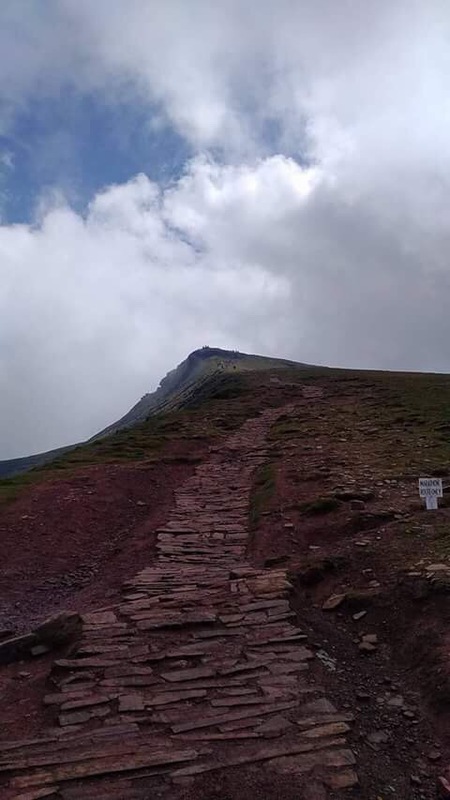 The track has a lot of rubble and scree on it, so only the sturdiest soles are recommended unless your feet are well conditioned. We reached the car park at the far end of the valley and had a hasty lunch while resting on the grass verge. 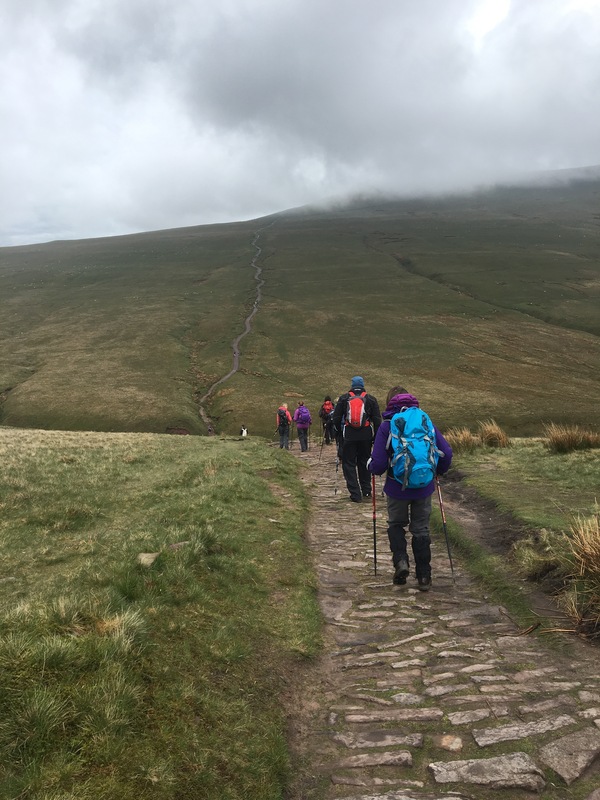 The return journey was much tougher, especially the climb up Jacobs ladder, as anyone conpleting the fan dance will attest to – a well known run along the journey we had just hiked – often carrying kit or equipment. The hard stone path climbs increasingly steeply, flanked by herds of sheep – you are in Wales after all! 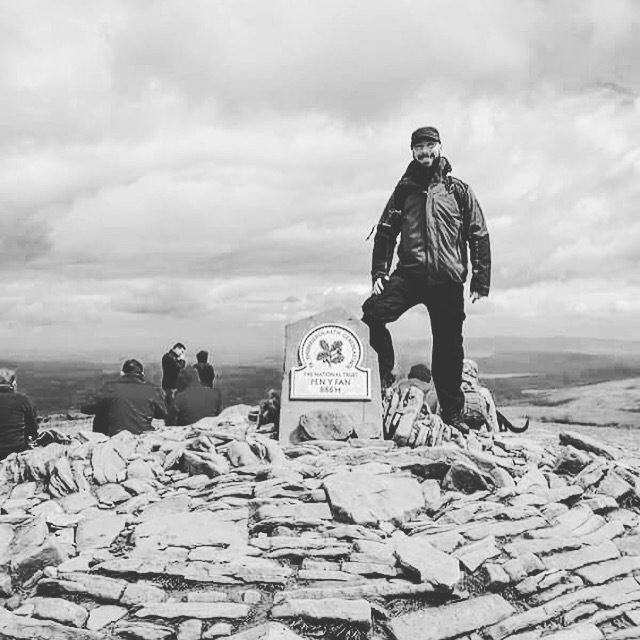 As you reach the summit the path turns into boulders and hand holds that you have to scramble up. There is a great feeling of elation as you haul yourself over the ledge at the top and are treated by a blast of air as it whips over the summit. As the day began to draw to a close we rambled back the way we had come, back down towards the lay-by we had parked in. In total the hike took about 6 hours moving at a steady pace with plenty of stops. I would class this a staple for anyone living in or close to the midlands region of the UK.